Opposition Leader Bill Shorten’s controversial proposal to end cash refunds on excess dividend imputation credits has set the battlefield for the next budget, the Tax Institute has said. Responding to Mr Shorten’s plan to scrap the arrangement under which individuals and super funds receive a cash refund on franked dividends if their marginal tax rate sits below the franking credit rate, the Tax Institute said the “denial” has set the scene for the next budget battlefield. Tax Institute senior tax counsel professor Bob Deutsch said, “It is what one could readily describe as the politically low hanging fruit – easily done with minimum legislative change; saves a bundle in revenue (some $11 billion over the 2018-19 forward estimates) and causes relatively minimal damage to Labor’s constituency. 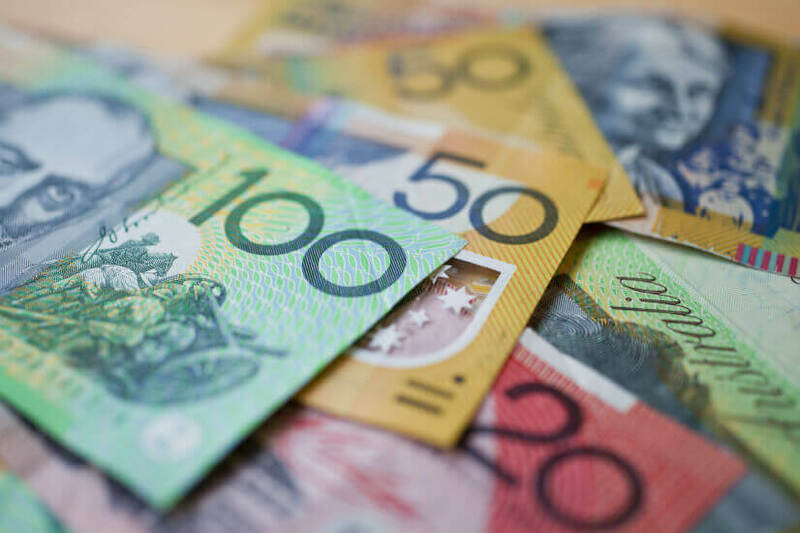 Continuing, Mr Deutsch noted that while individuals and super funds won’t actually result in them paying tax on franked dividends, it does mean they won’t be receiving any cash refund should their marginal tax rate be below the franking credit rate. “This will be yet another important tax differentiator between the two main political alternative governments. The next election is certainly shaping up to be a tax battlefield,” he said. Speaking in Brisbane this morning, it appears Prime Minister Malcolm Turnbull agrees, calling Mr Shorten’s spending “out of control”. “Shorten’s budget plans are completely out of control and now he’s robbing pensioners to pay for his incompetence,” he said. Mr Turnbull told reporters that Mr Shorten was “going after the savings of your parents and their contemporaries”. However, Mr Shorten disagrees. Speaking on the Today Show this morning, he said, “Australia currently pays out $8 billion of taxpayer money in tax refunds to people who don’t pay any income tax. “John Howard introduced this idea in 2000 when the government had a lot of money. We don’t have a lot of money anymore and I’ve got to choose hospitals and schools and aged care facilities over paying people money refunds for income they haven’t paid. This isn’t the first time dividend imputation reform has been brought up. Former treasurer Joe Hockey considered reforming dividend imputation in 2015, although he emphasised that reforms would be improvements. This came after the Financial System Inquiry questioned whether the benefits of the arrangement still stood up. In a November 2014 report, the FSI said, “The effectiveness of imputation in lowering the cost of capital arguably has declined as the economy has become more open. The tax benefits of imputation may encourage domestic investors to invest in domestic firms with domestically-focused investments, which would limit opportunities and increase risk from less diversified portfolios. "To the extent that imputation distorts the allocation of funding, a lower company tax rate would be likely to reduce those distortions." With Scott Morrison as Treasurer, Treasury continued to consider reforming dividend imputation policy. The Treasury file titles for the first half of last year reveal that tax policy and dividend imputation, from a taxation and income support advice perspective, was considered.